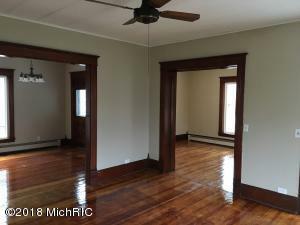 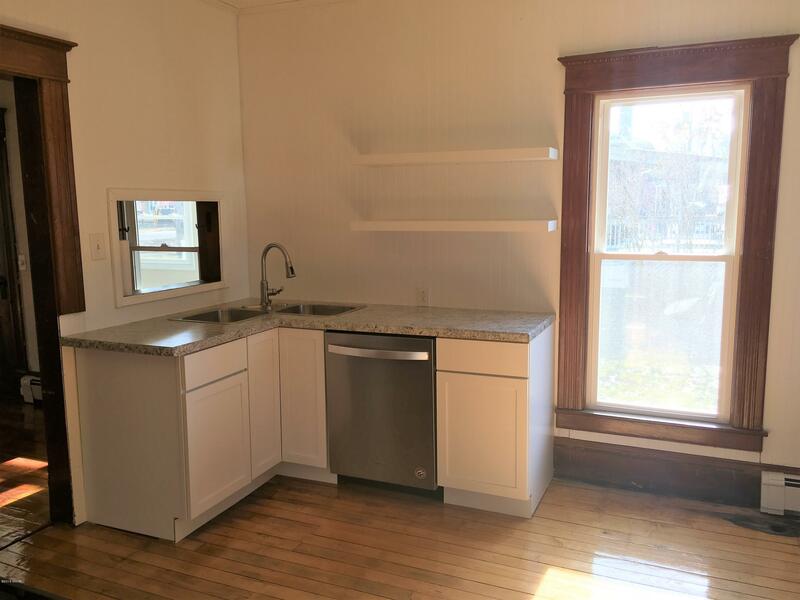 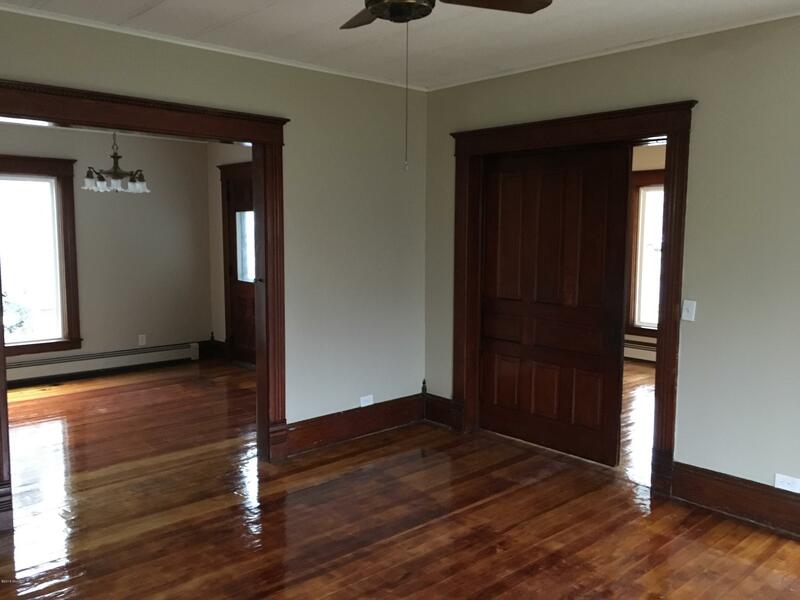 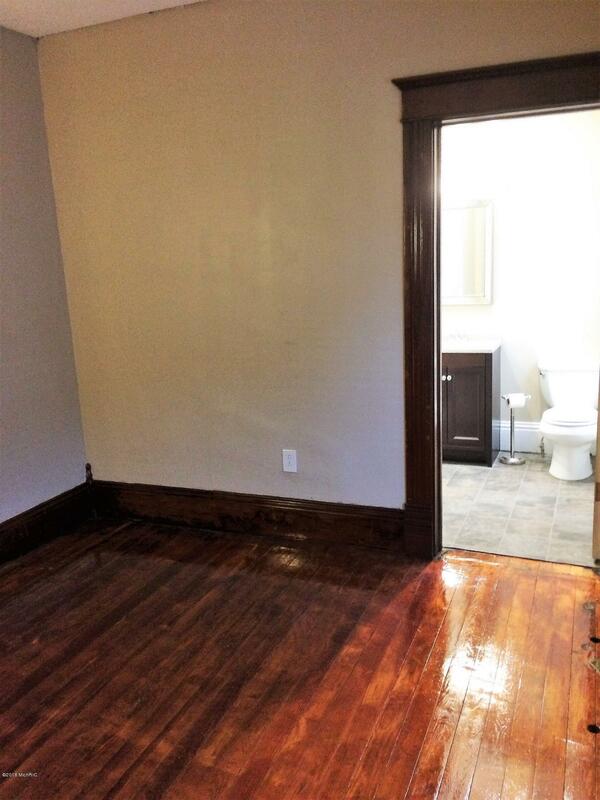 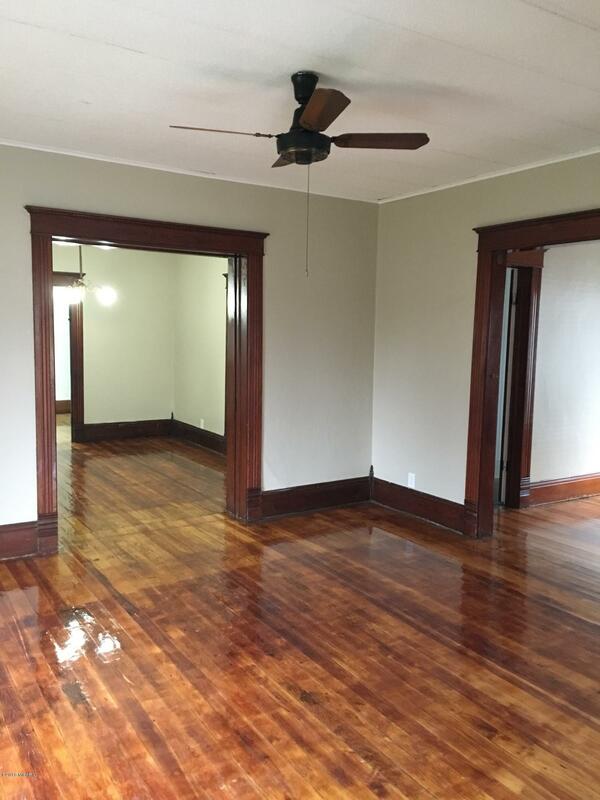 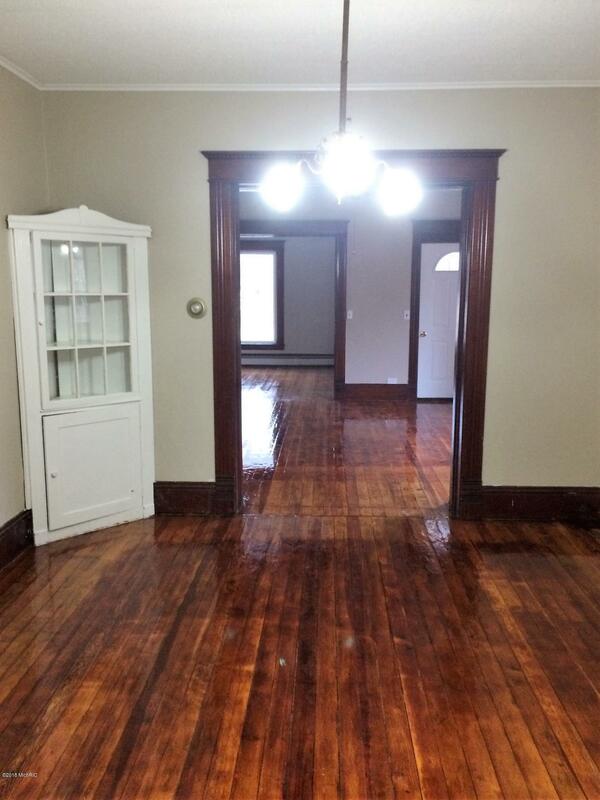 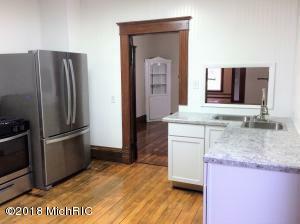 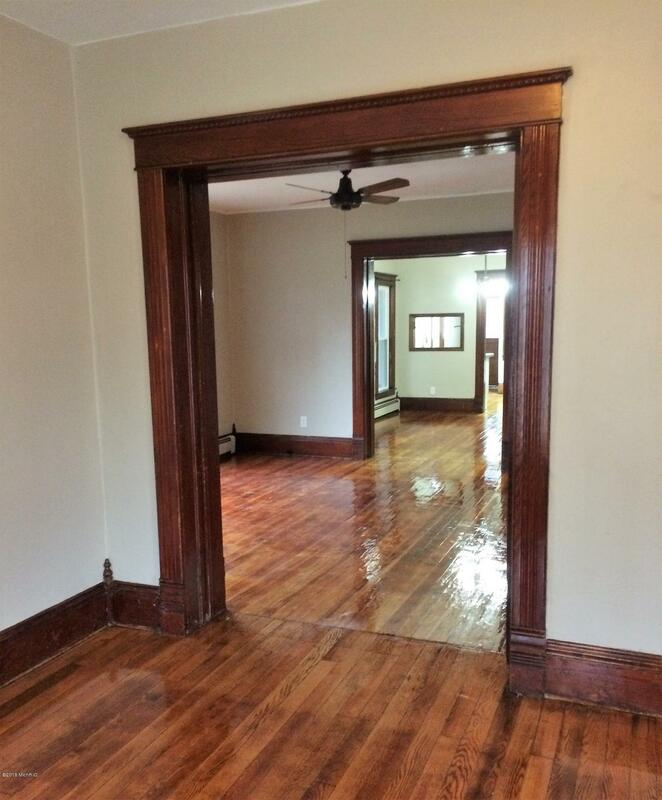 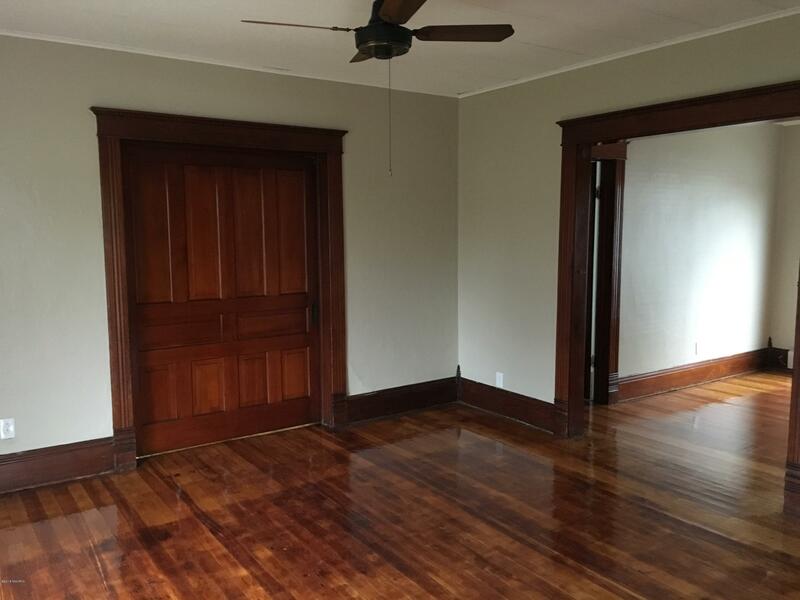 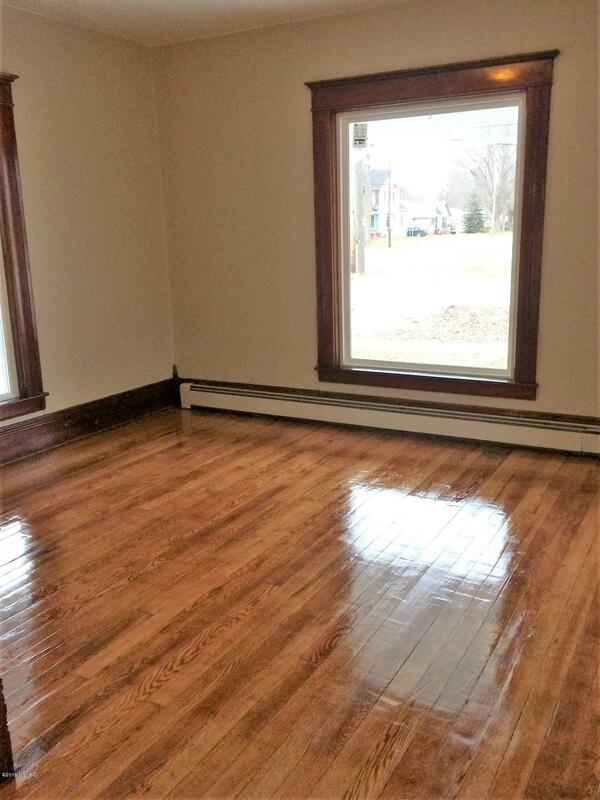 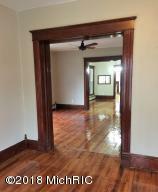 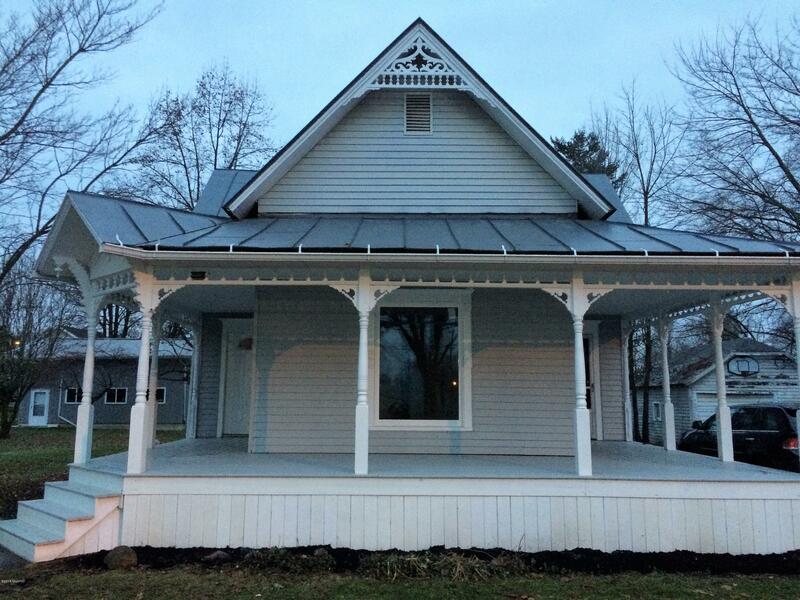 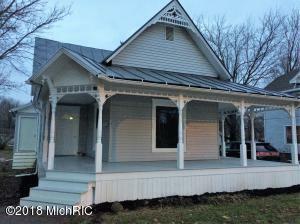 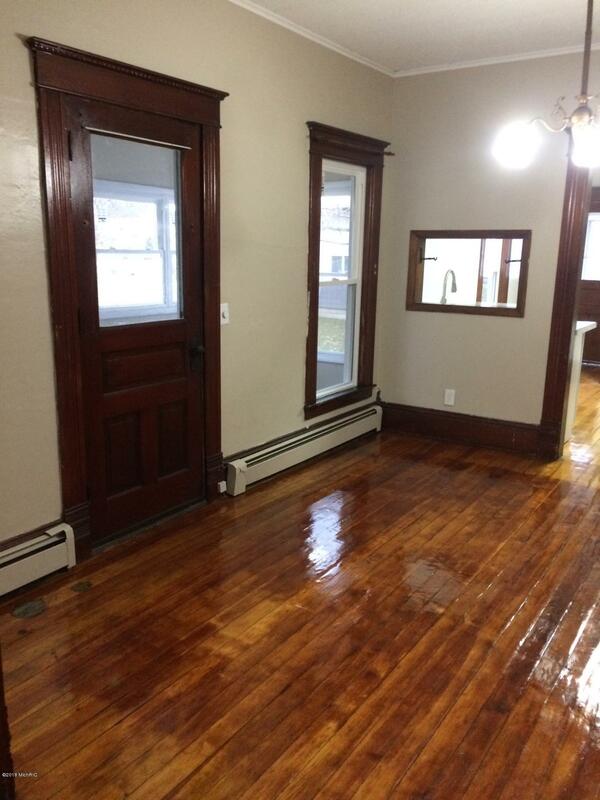 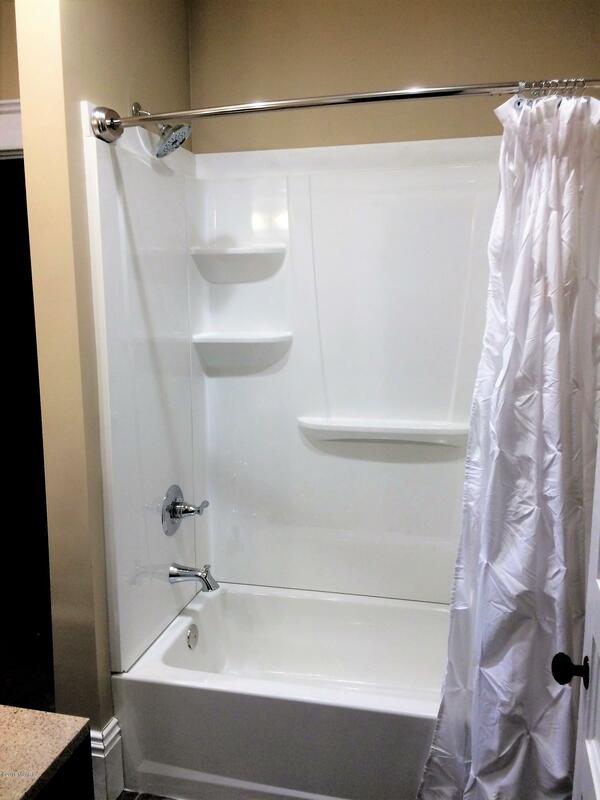 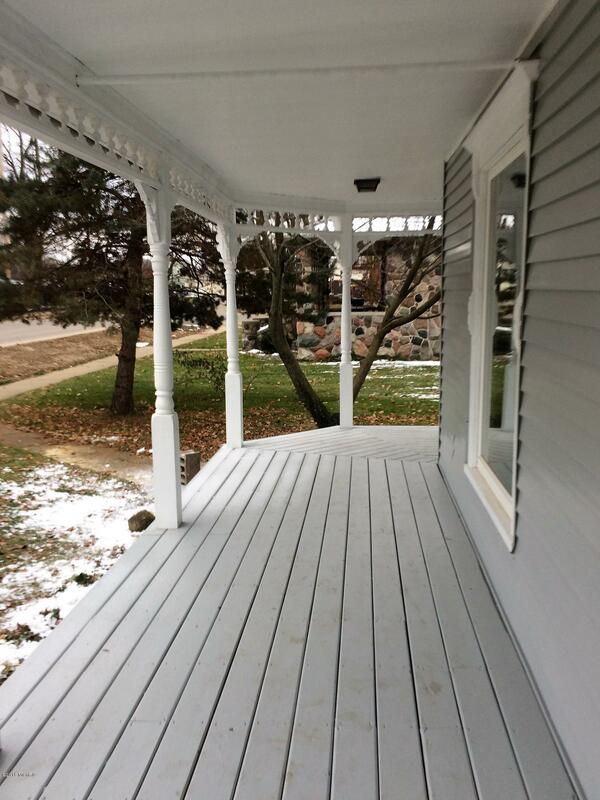 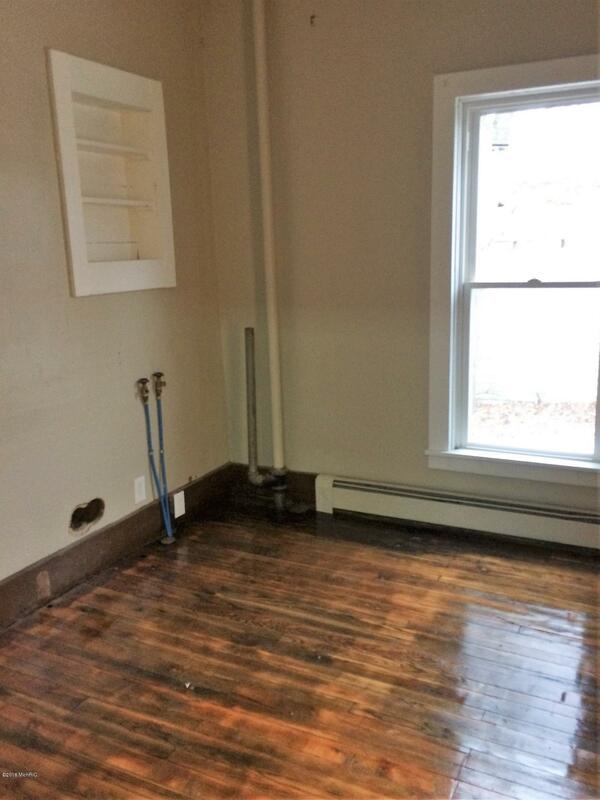 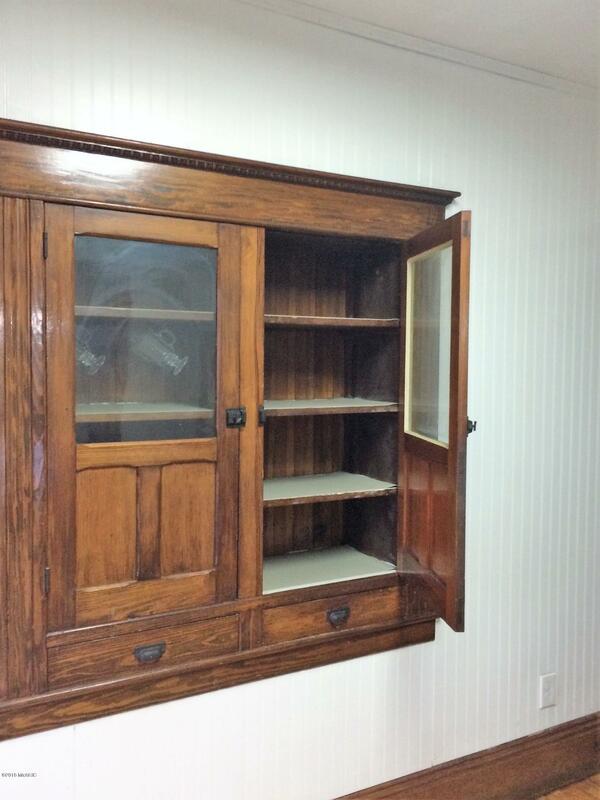 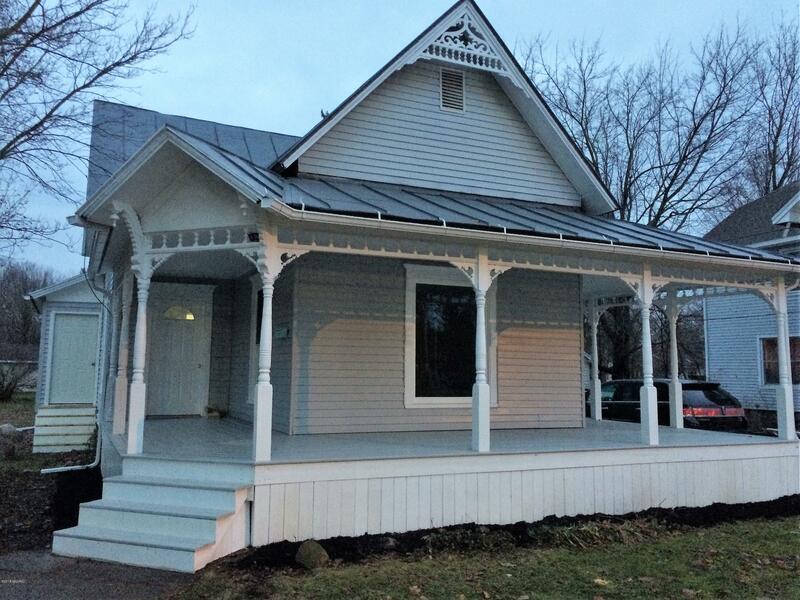 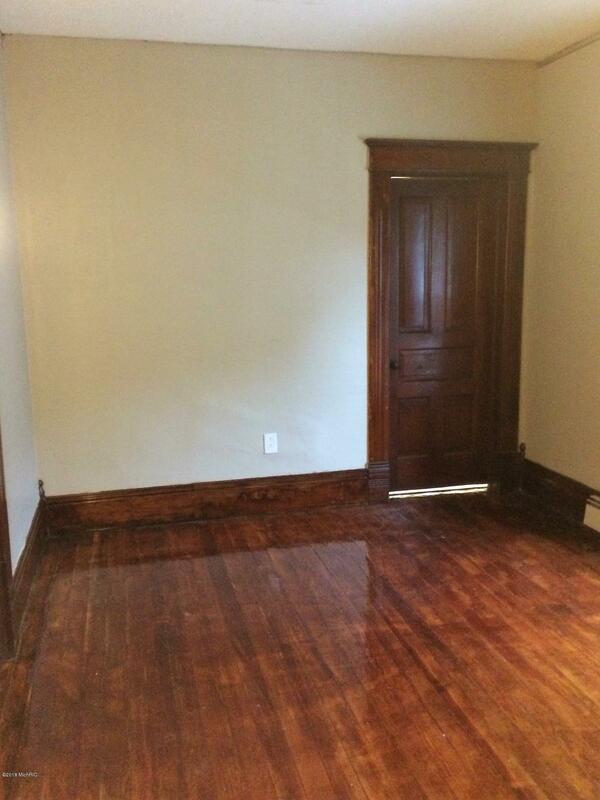 Beautifully restored Victorian home with 3 bedrooms and 1 bath. 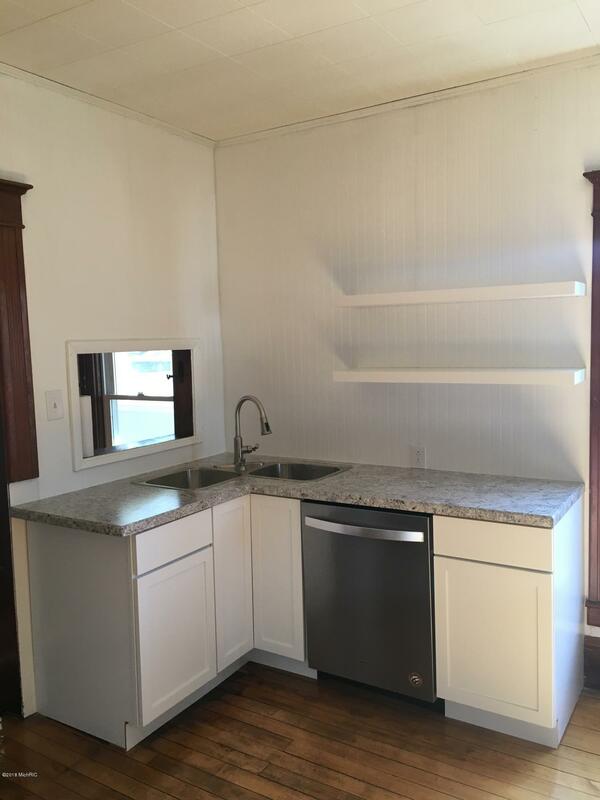 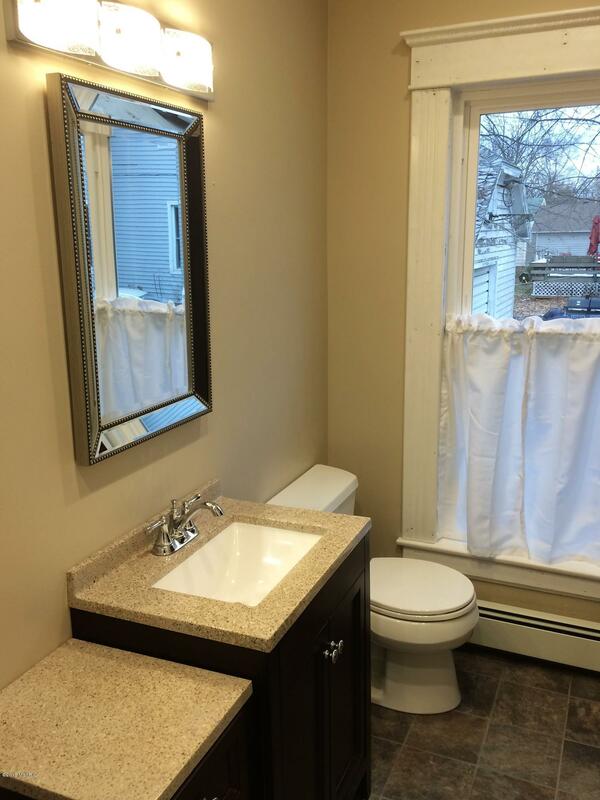 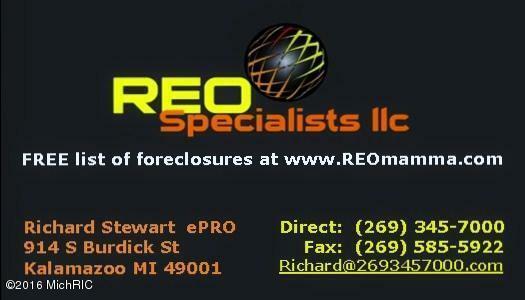 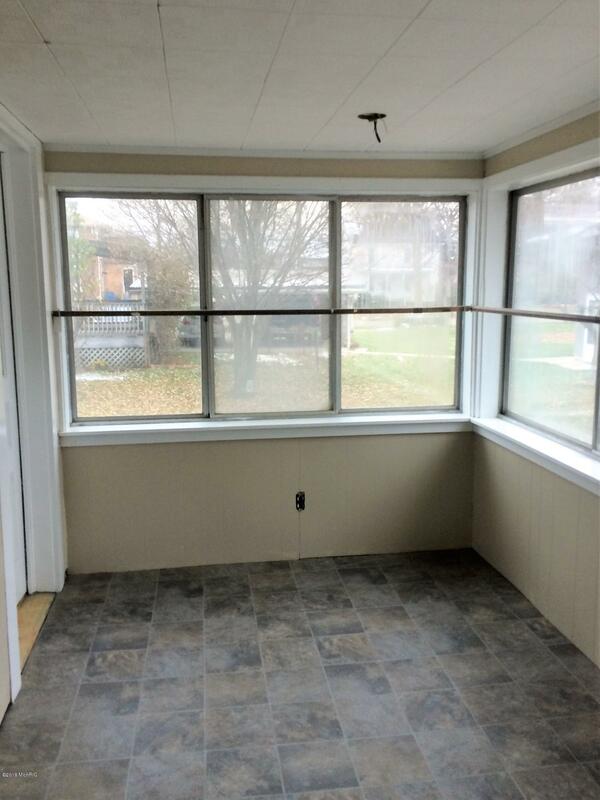 Great location across from Quincy Park. 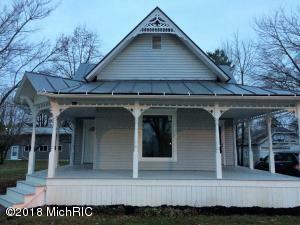 Move-in ready: New wrap-around front porch with dual entry, new energy star windows, re-coated metal roof, 9 ft ceilings, beautiful woodwork, charming pocket doors and built-ins, refinished original hardwood floors, brand new stainless steel Whirlpool appliances, along with new cabinets and countertop. 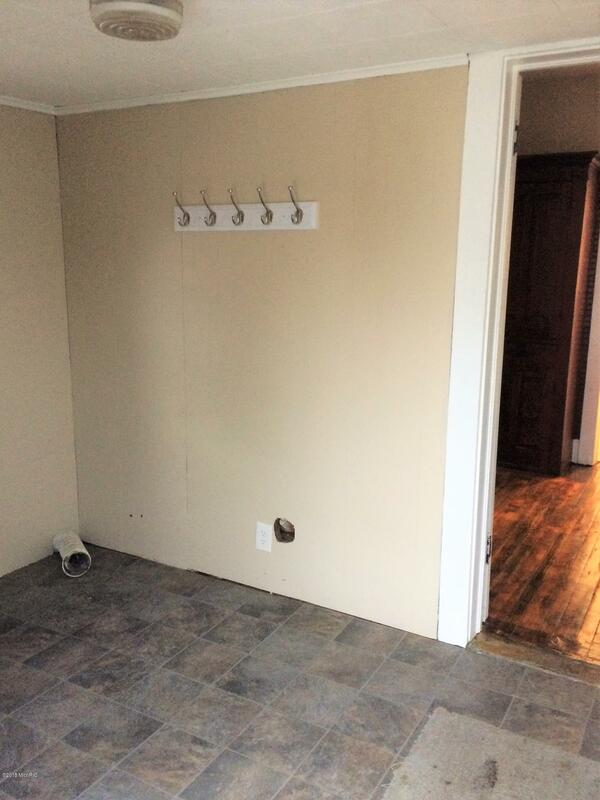 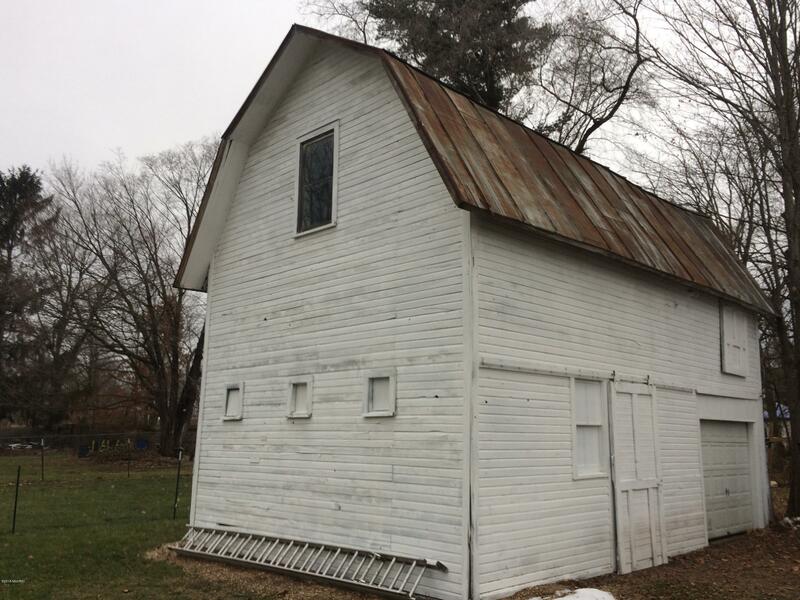 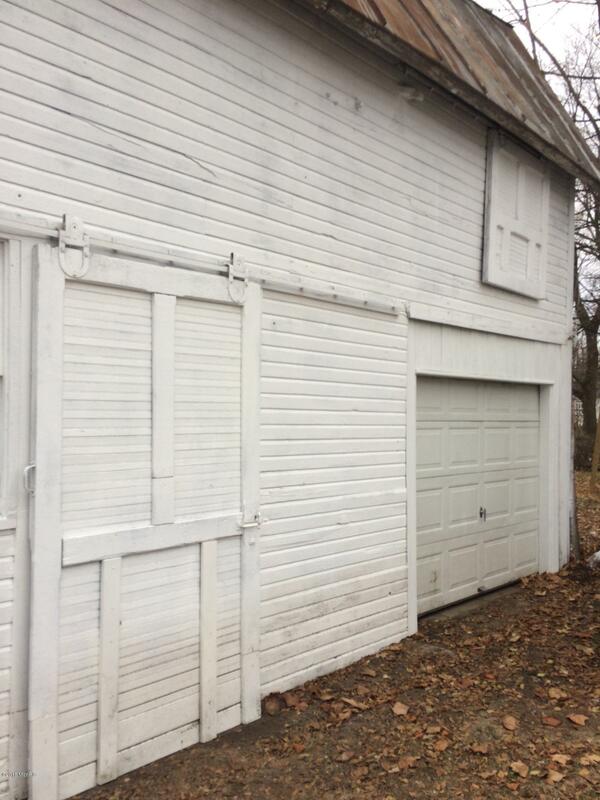 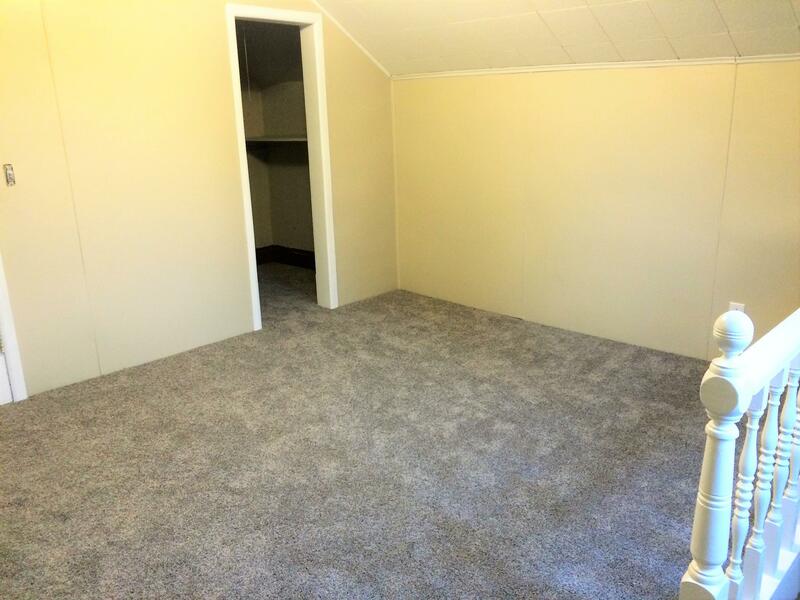 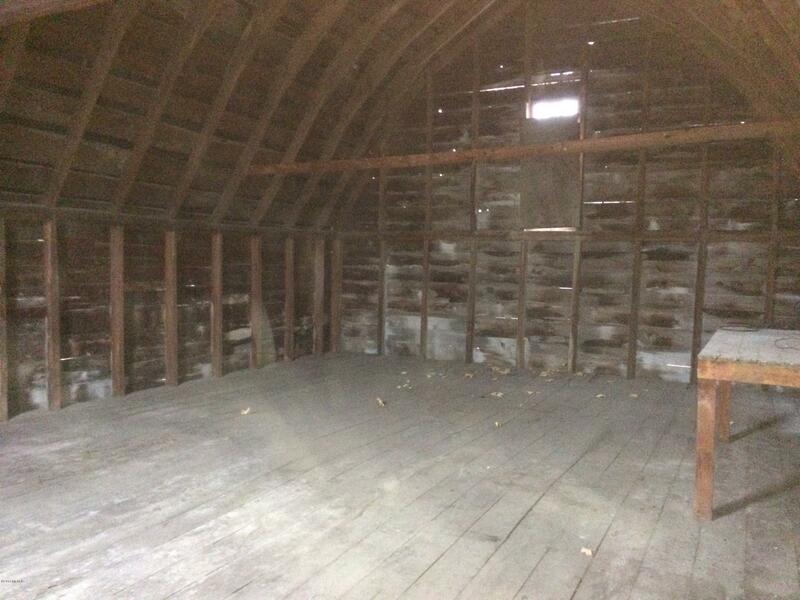 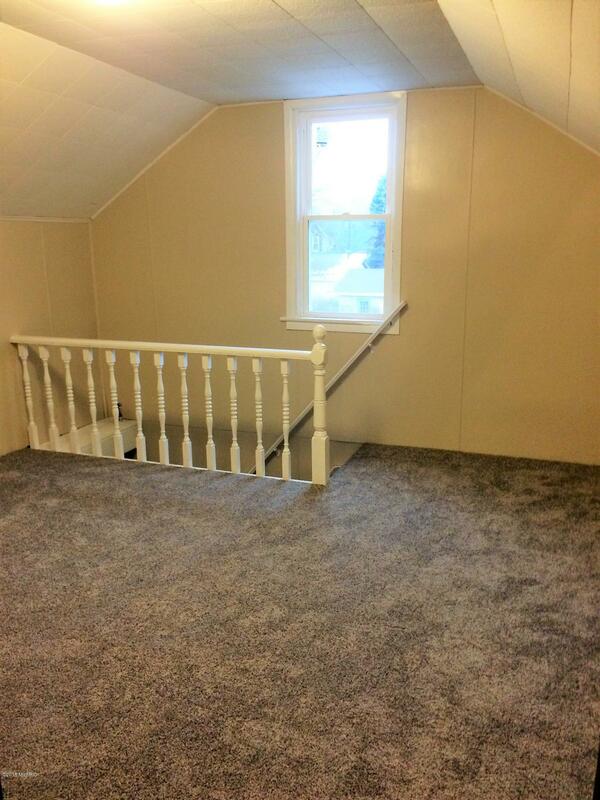 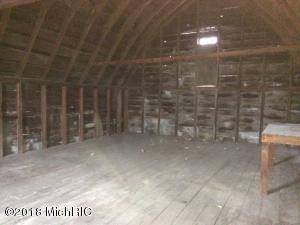 Carriage barn with one car garage, plenty of storage, and stairs leading up to your spacious loft/man cave.